The path leading up to the decision to divorce is a hard one. Once you’ve decided, however, it’s smart to get the ball rolling on how you are going to divorce so that you can expedite the process and keep it as painless as possible. The main types of divorce include litigation, mediation, arbitration, and collaborative divorce. 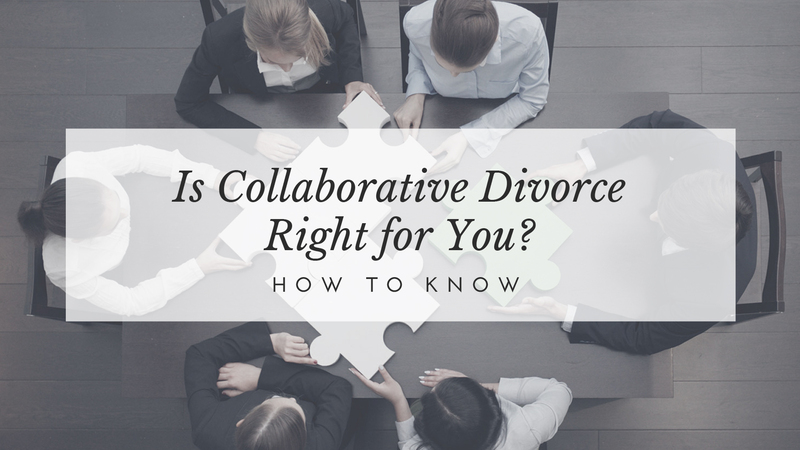 Here, we’re going to look at collaborative divorce to determine if this method is right for your situation. While some may see litigation as the only divorce option, there are actually several other choices that are much less intrusive. Litigation is necessary for certain cases, but if most of the issues you face are resolvable, you should consider collaborative law divorce. A collaborative lawyer is committed to the process, meaning that they will not represent you in court should it ultimately end up in litigation. If you have the same mindset, and will do everything in your power to avoid litigation and handle things in a collaborative manner, this might be right for you. It’s obviously much easier for two parties to sit down and discuss difficult things when they are amicable. When one or both parties are looking to punish their opponent or a narcissistic personality is involved, sometimes litigation really is best. On the other hand, if your intention is to work together to find a solution, collaborative is a good place to start. It can be expensive and time-consuming to hire financial experts to review and evaluate all your financial assets, especially when you consider that you may need a separate finance expert on either side. On the other hand, you can work through these same finances together in the collaborative divorce process along with your lawyers to come to decisions that benefit both parties going forward. Even if you’re surrounded by a zone of conflict currently, what makes a couple a good candidate for collaborative divorce is their willingness to become involved in the process, work together, and come up with a peaceful solution. If you both have the same end-goal, contact your Tampa Bay Collaborative Attorney at Natalie Baird Mediations and Collaborative Divorce to set up a consultation for your collaborative divorce. “The Face of a Healthy Divorce” by Tampa Bay Metro Magazine. Family & Marital Law Attorney. Supreme Court Certified Family Law Mediator. Mom. 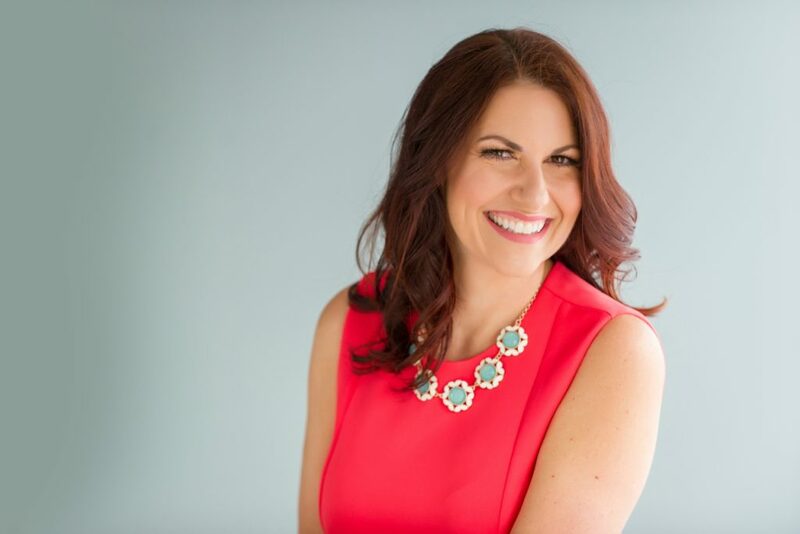 Natalie F. Baird Mediations, P.A. Copyright © 2019 BuzzFish Marketing. All rights reserved.